Historic treaty says the UN's highest court has jurisdiction in issues pertaining to both countries bilateral relations. 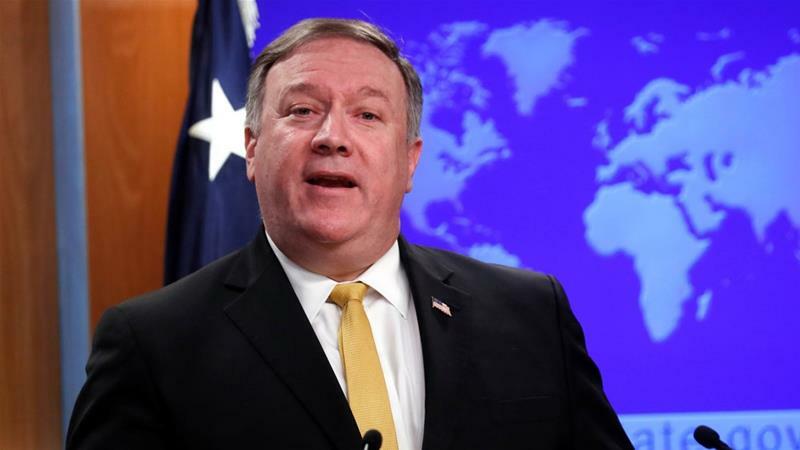 Secretary of State Mike Pompeo has announced that the US is withdrawing from a 1955 treaty with Iran, just hours after the UN's highest court ordered Washington to ease sanctions against Tehran. "I'm announcing that the US is terminating the 1955 Treaty of Amity with Iran. This is a decision, frankly, that is 39 years overdue," Pompeo told reporters on Wednesday, referring to the date of the 1979 Islamic revolution. Earlier in the day, Iran welcomed the International Court of Justice's (ICJ) ruling, stating that "the decision proved once again that the Islamic Republic is right and the US sanctions against the people and citizens of our country are illegal and cruel". The UN court ordered the US to lift sanctions linked to humanitarian goods and civil aviation. The ICJ's rulings are binding, but the tribunal has no power to enforce them. 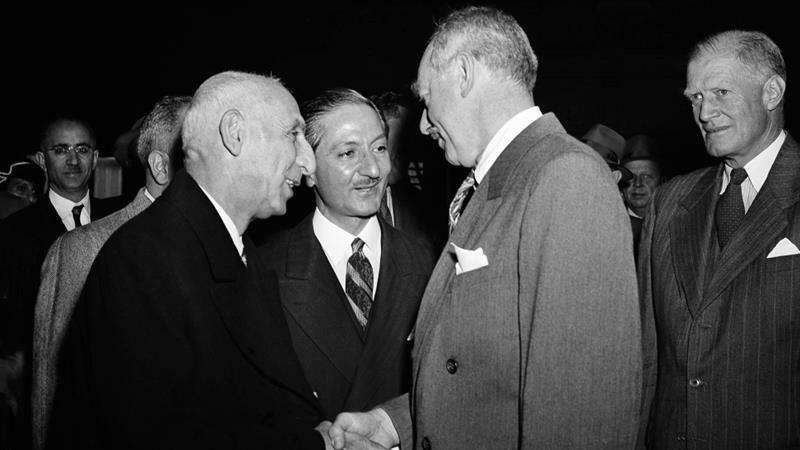 The little-known treaty, signed in August 1955 - roughly two years after the US-sponsored coup against Iran's first democratically elected government of Prime Minister Mohammad Mosaddegh - stipulates that issues pertaining to both countries' bilateral relations fall under the ICJ's jurisdiction. "Any dispute between the High Contracting Parties as to the interpretation or application of the present treaty, not satisfactorily adjusted by diplomacy shall be submitted to the International Court of Justice, unless the High Contracting Parties agree to settlement by some other pacific means." Iran took the US to the ICJ twice; first in 1988 over the downing of Iran Air flight 655 and the killing of all 290 people on board and in 1992 in relations to US attacks on Iranian oil rigs in 1987 and 1988. Tehran has argued that fresh sanctions imposed since May by President Donald Trump's administration violate the terms of the 1955 treaty. Washington says that Iran's request is an attempt to misuse the court. US State Department Legal Adviser Jennifer Newstead argued during oral hearings last month that the treaty specifically rules out using courts to resolve disputes. 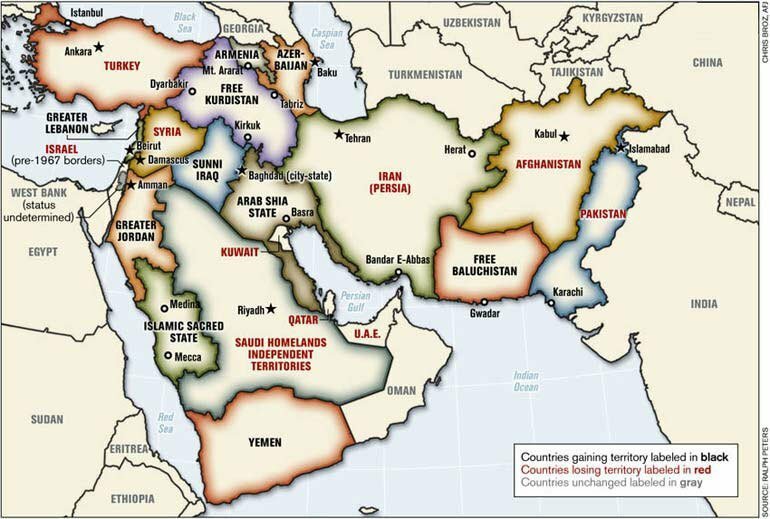 Iran's real quarrel, she argued, is not within the court's jurisdiction, but Iran's frustration over Trump's plan to pull out of a 2015 landmark nuclear agreement between Iran, the US and five world powers. 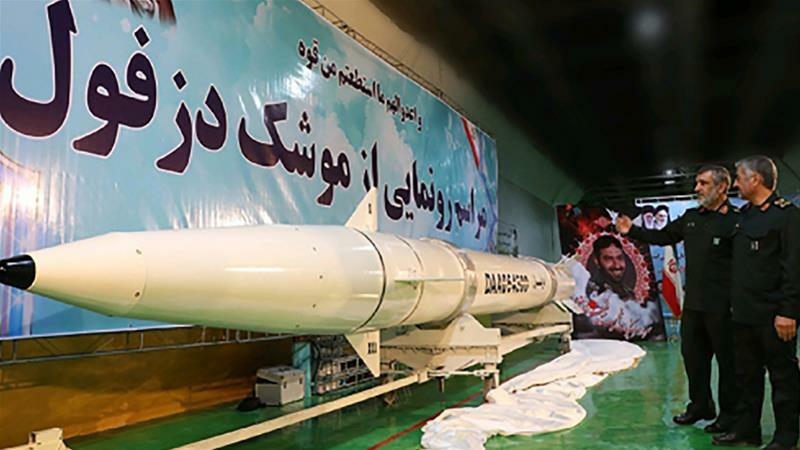 That pact, which has been defended by all of Washington's European partners, saw sanctions against Tehran lifted in return for curbs on its nuclear programme.